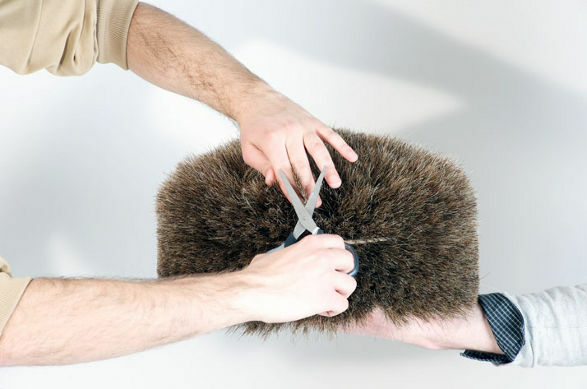 What is the difference between a designer-mind person and a “regular” human? 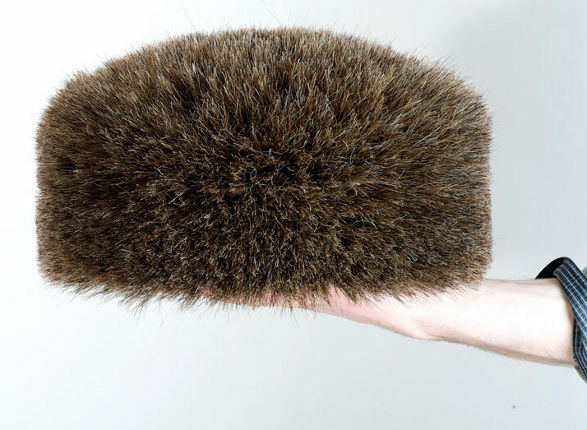 Only the first one would get inspired with something so unexciting and usual as shoe brush cleaner. 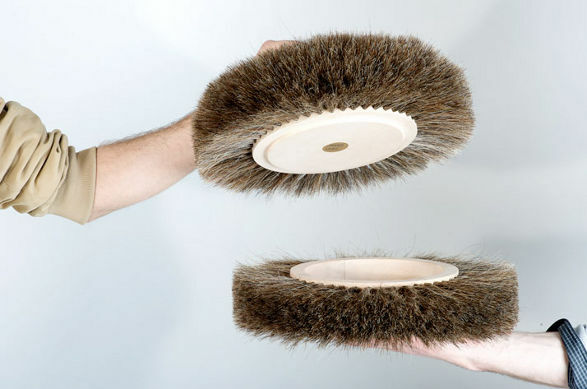 Rémi Bouhaniche and Amaury Poudray from their design Studio USIN-e managed to create a comfortable stool having a shoe brush cleaner as an inspiration. 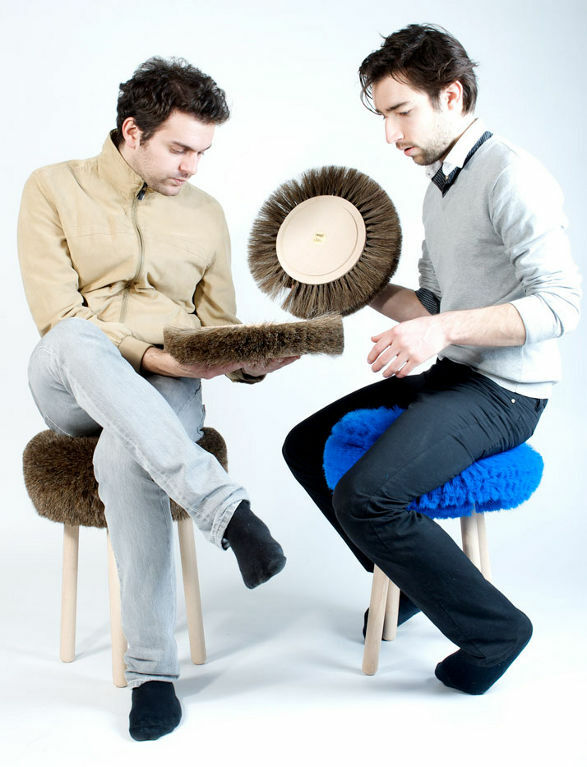 PAPA stool is part of a broader collection of fiber objects made in collaboration with French company Brosseries JULIO - fiber specialist with almost 100 years of experience. 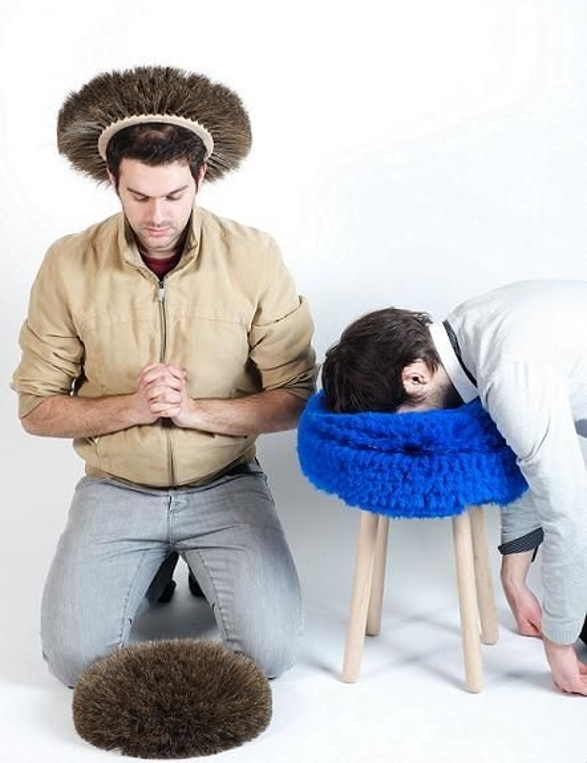 PAPA stool is made of synthetic fibers, horsehair and oak wood. It is currently available in three stylish colors - zinc white, cobalt blue and mocha brown. 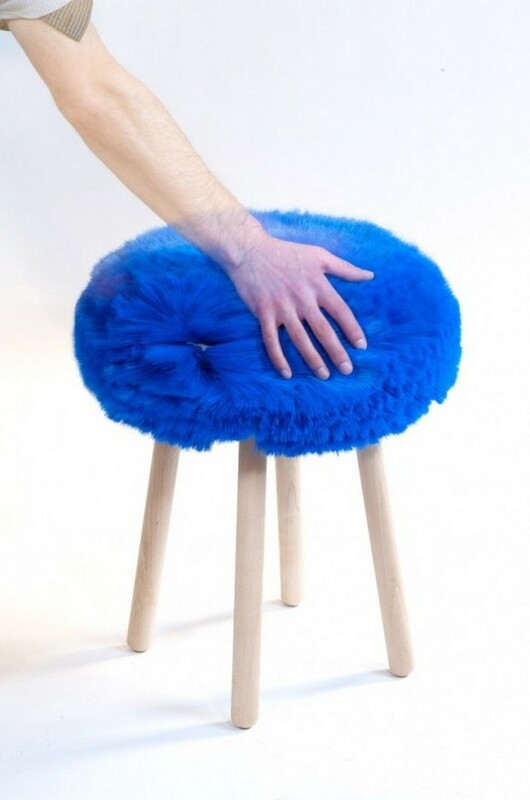 The seats are soft, with a pleasant touch. 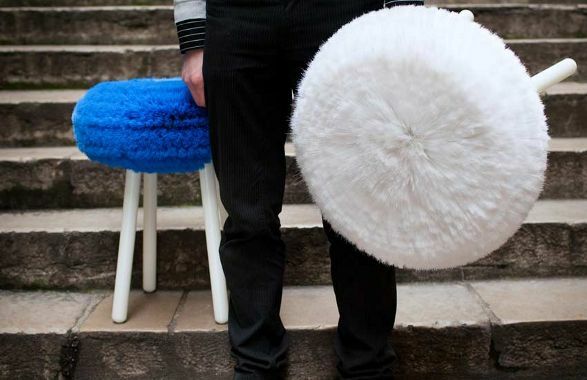 The collection includes a complimentary storage box which looks very similar to the stool seat. 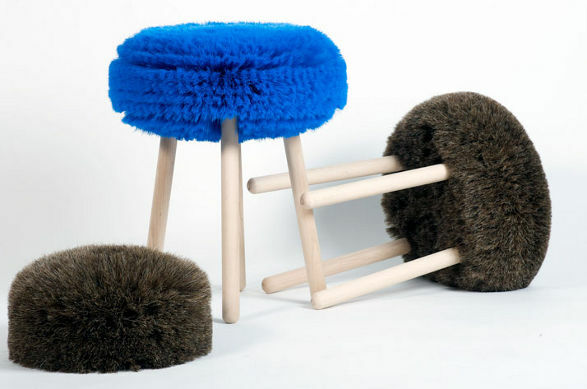 The initial presentation of these products was at the last edition of Paris fairs Maison et Object, where the PAPA stool was found as “very cosy” and “warm” - I think it's hard to discuss with that opinion.